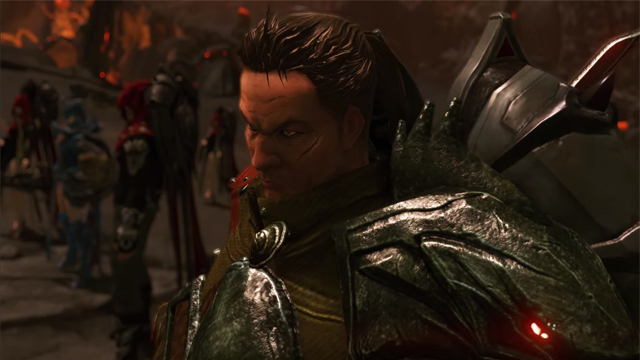 Cabal II introduces its PvP battlefields in this new video spotlight. 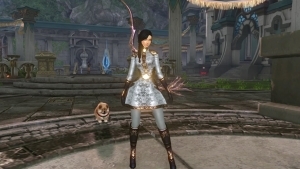 Ready for a look at the newest content for Cabal 2: Icee, one of the Gms gives us a sneak peek! 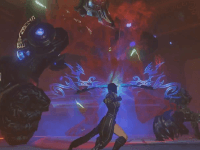 Cabal 2 Chapter 2 brings massive end-game warfare and more!